The federally-registered trademark for the “Washington Redskins” has been under attack since 1992. On June 18, 2014, the Trademark Trial and Appeal Board (TTAB) of the United States Patent and Trademark Office (USPTO) voted to cancel six marks held by the organization on grounds that “Redskins” was disparaging. This vote was upheld on appeal on July 8, 2015 by the United States District Court for the Eastern District of Virginia. 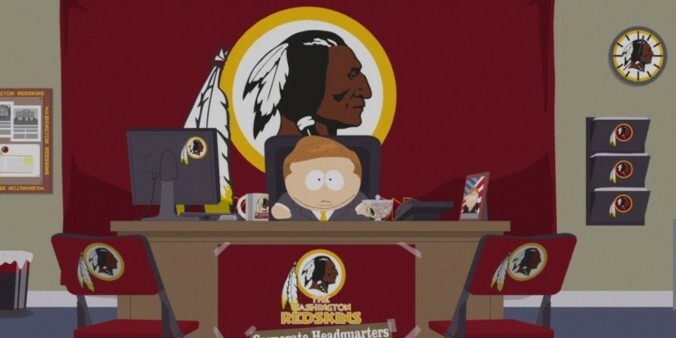 As of today, the federal registrations for “Washington Redskins” have been cancelled.